Imagine a beautiful world where you can enjoy the sights and sounds. Get ready for exciting adventures with nothing but fun in mind. Join us in There, a world beyond fun and imagination! Imagine a beautiful world where you can enjoy the sights and sounds, while having the time of your life with friends, and easily making new ones. Get ready for exciting adventures with nothing but fun in mind. Join us in There, a world beyond fun and imagination! There is a beautiful 3D virtual world. It was created to be a platform to take online communication to a new level, allowing people to incorporate emotion, body language, and even voice into real-time communication with one another just like in real life. People from all over the world have joined There and grown it into a diverse community with something exciting to offer almost anyone. 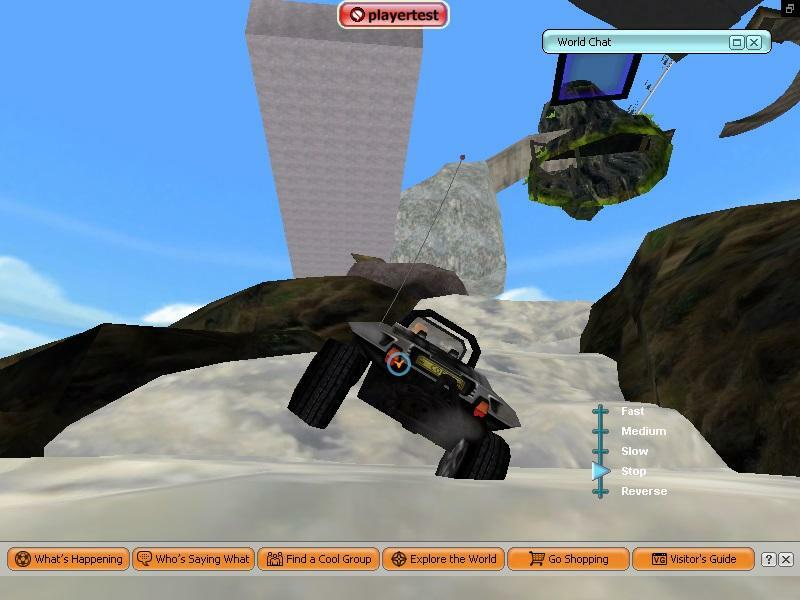 The world of There has a whole world to explore with sights to see, people to meet, races to win, activities and events like paintball, fashion shows, card games and trivia contests and so much more. You can design and build objects in THERE, own your own neighborhood, house or clubhouse, and join clubs with others who share your interests. In short, THERE has several games to play, but it’s much, much more than just a game. So let’s start off with There basics! As you create your account, you’ll get to create your avatar. A friendly tutorial gets to greet you. 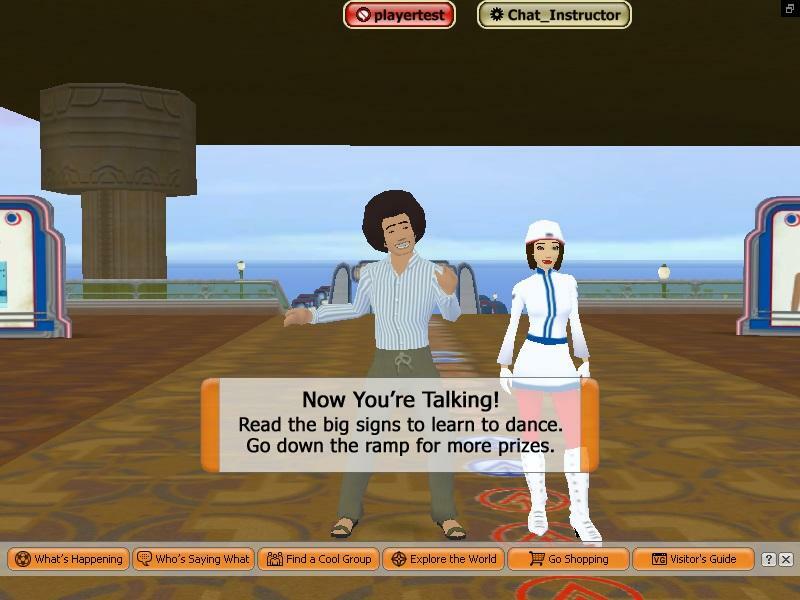 Progressing through, you’ll get to customize your avatar in one of the spas. When you hop into a spa, you can move the sliders to change the look of your avatar’s body. Aside from the avatar’s aesthetics, you can also change, buy, or try on outfits here. Spas are located all throughout There. Exploring the world of There, you get to see houses and clubhouses. Some are for rent and some are even owned by people. To get a place of your own, you must access Shop Central to get a listing of lots and purchase a PortaZone. A PortaZone or PAZ is a place you can fill with the objects you have purchased. But before deciding on getting a place of your own, make sure you have a decent amount of Therebucks to purchase everything and the monthly rent after. Therebucks are the currency used in There to buy things like virtual clothing for your avatar and furniture for your There home. You get Therebucks by purchasing it through Paypal and some tasks. You can change your avatars outfit using Therebucks through Shop Central and Auctions. There has a very friendly community, and they love sharing their items like buggies and hoverboards. Sadly, clothes cannot be shared. There aims to be social and community centered. You can join tons of clubs. New members at the Blue Fun Pass level can join up to 50 clubs. Once you’ve leveled up to a Bronze Fun Pass or above, you can join up to 100 clubs. 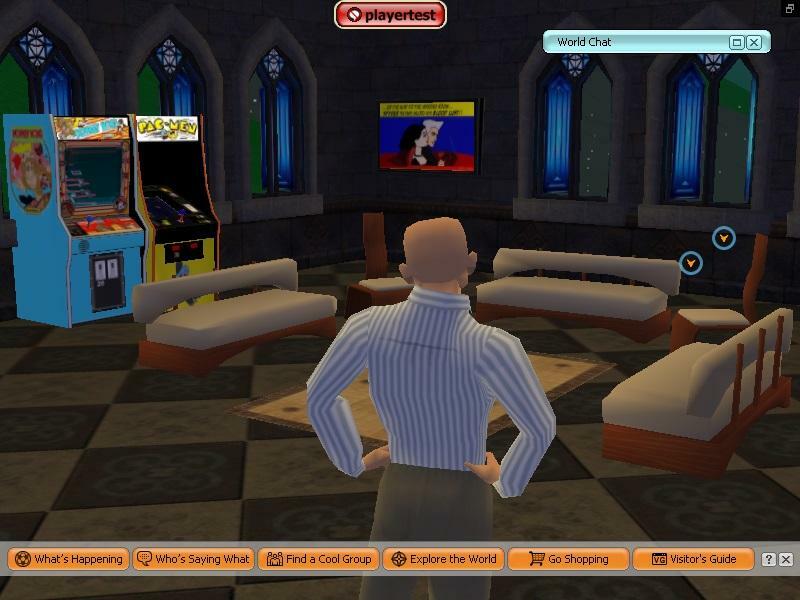 There is a beautiful 3D virtual world you can try for free, and decide to spend on it after. There caters to a mature crowd, due to its 18+ year old age check before the game. If you want a game that is more immersed on the social and the community aspect of things then There has you covered. It’s a good place to meet your friends and meet new ones just to have fun. What are you waiting for?! Get ready to experience a whole new world with There! Bring you and your friends and have the best time of your lives!